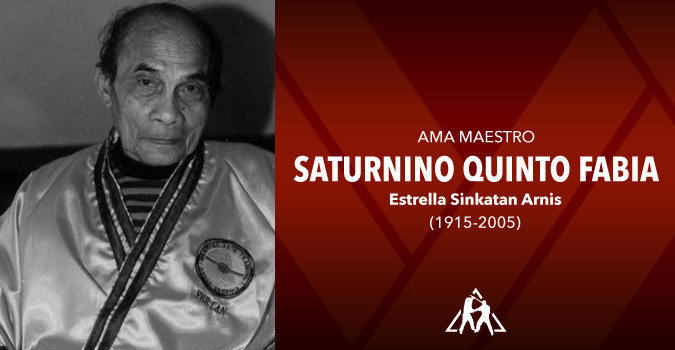 Ama Maestro Saturnino Quinto Fabia born on November 29, 1915, is one of the legendary Masters who lived to be 90 years old. 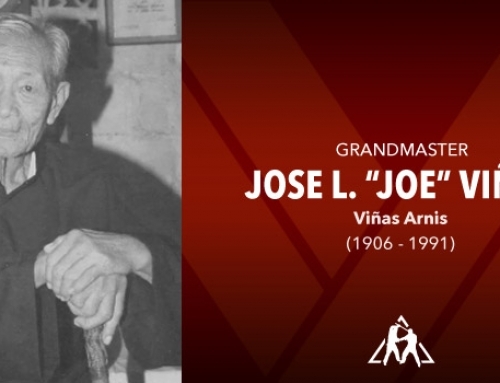 After the death of his father, Maestro Mauricio Fabia, Ama Maestro Saturnino Quinto Fabia became the successor of the family system of Estrella de Estoque. 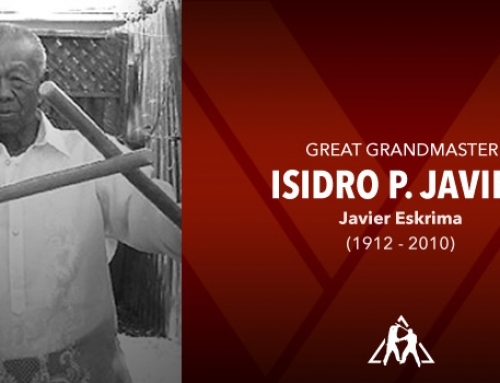 Only family members interested in the Art practiced the Estrella system quietly and secretly. 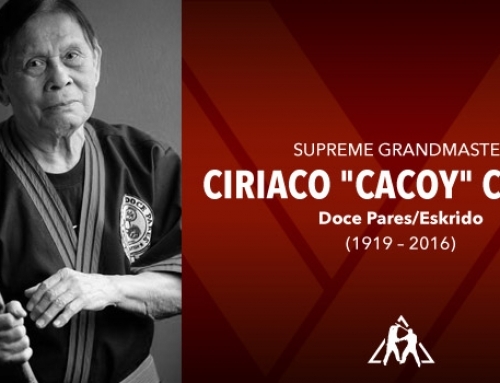 The Cinco Tiros style is Maestro Fabia masterpiece. 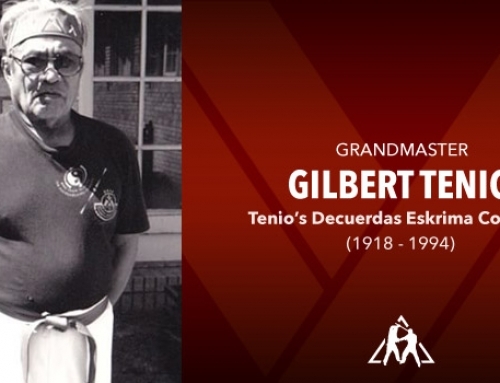 His father taught him the Cinco tiros system after mastering the Ocho Tiro Orihinal. 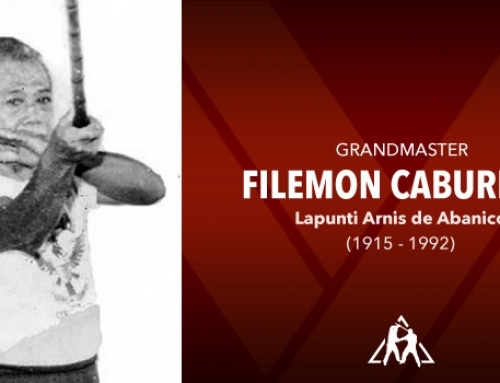 Maestro Saturnino Fabia is also known by his father’s legendary nickname “Langka.” He describes his art as a survival self defense, used only to protect yourself, your family, and those who cannot protect themselves. 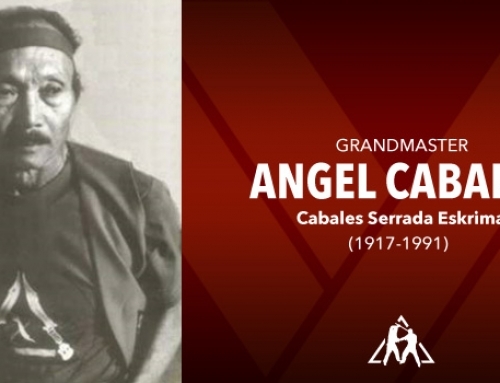 In the sixties and seventies, the Estrella system remained unknown due to the influence of Karate, Kungfu, and other systems. 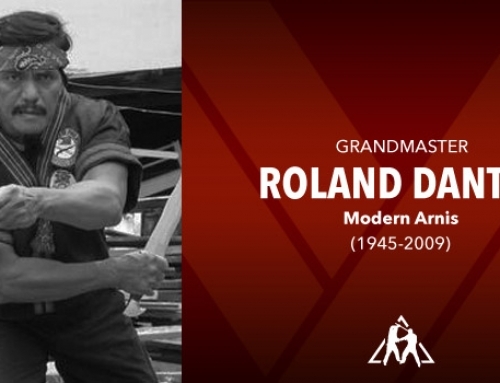 The younger generation was drawn to these different styles because of Western influences. 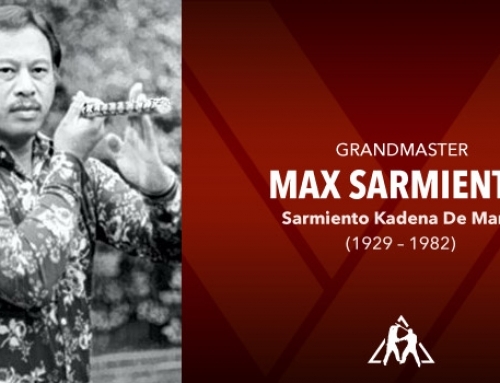 It was unknown until 1986 when Maestro Bernardo Fabia Salinas started to research his family’s forgotten art, Maestro Salinas is now introducing this art in North America and United States for all students and practitioners who wishes to learn. 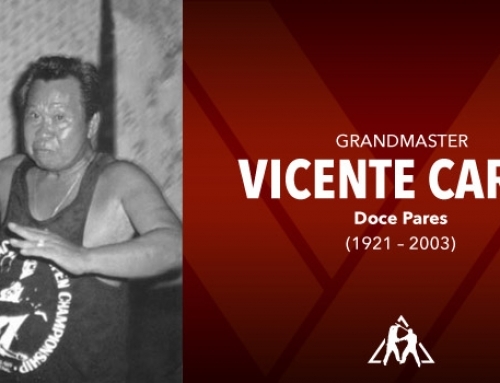 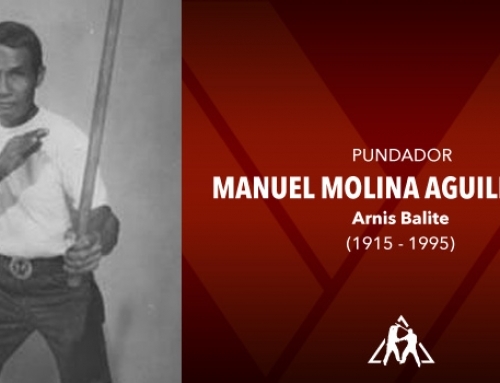 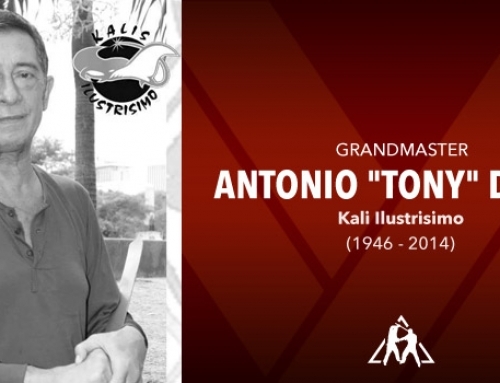 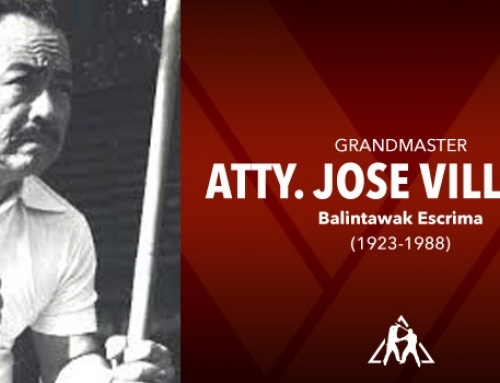 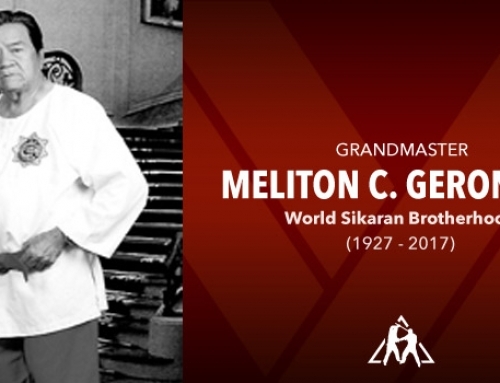 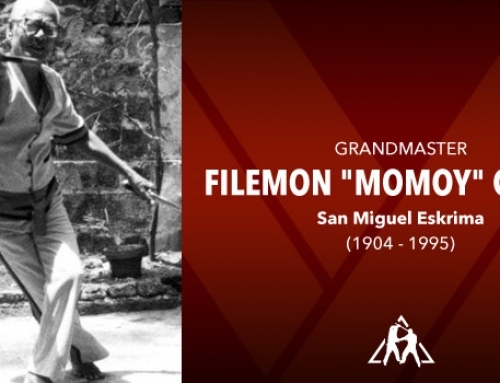 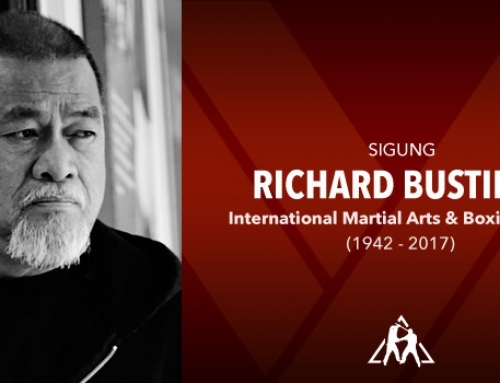 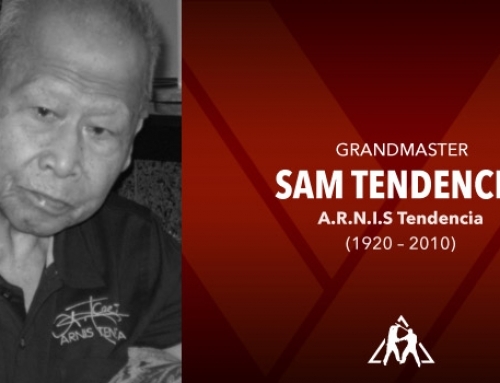 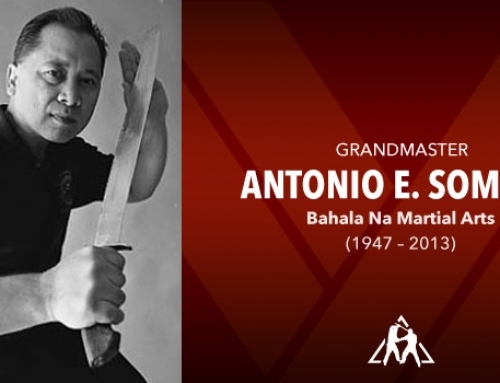 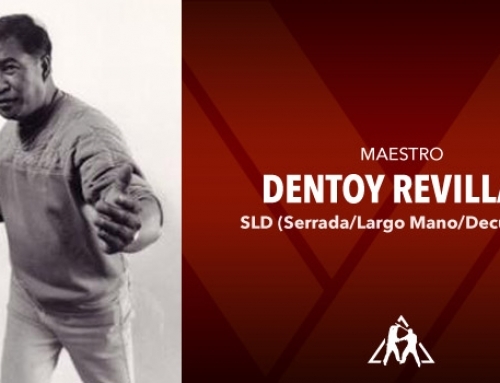 Ama Maestro Saturnino Quinto Fabia is recognized as one of the most respected master’s alive today, and is the leader of the Sinkatan-Arnis Estrella system. 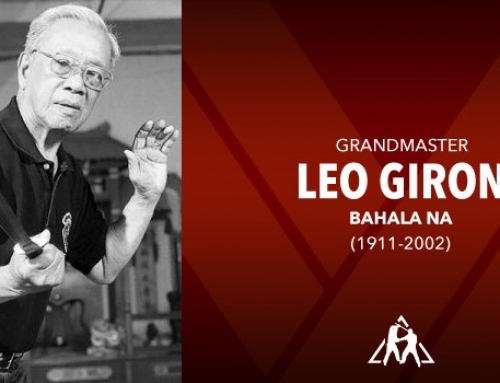 Maestro Fabia is a very traditional and humble man, a dedicated practitioner, teacher, and a true master of Filipino Martial Arts. 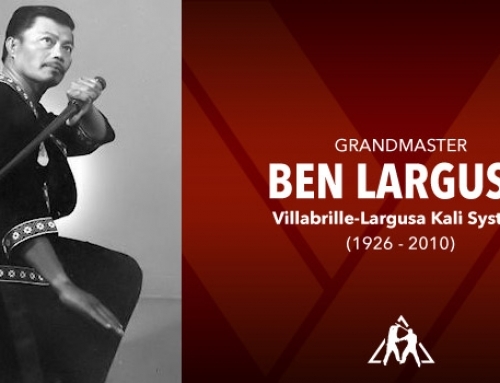 He was inducted into the Hawaii Martial Art International Society Hall of Fame Hawaii USA on May 25, 2002.